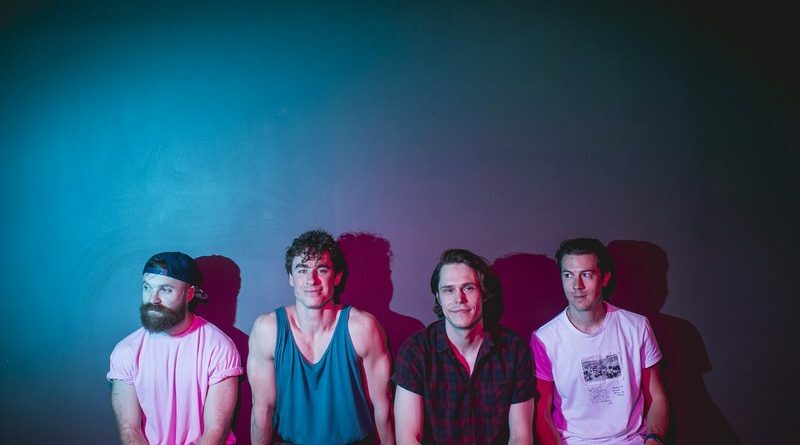 Following a year packed full of new music and announcements, Don Broco have rounded it off by unveiling a full UK tour. The band are set to play Birmingham’s O2 Academy on Thursday 15th February, just weeks after the release of their third album Technology. The announcement comes shortly after the drop of latest single ‘T Shirt Song’, which proves similar in quality to their other recent releases. Tickets are available here.